WHAT IS CB PASSIVE INCOME 5.0 ABOUT – EASY GATEWAY TO PASSIVE INCOME STREAMS? I mean who doesn’t want to get to the stage where you no longer have to put in so many efforts and work tirelessly to generate income? Makes you really want to know, what is The CB Passive Income 5.0 about? Can this renowned Author’s System really help us achieve this goal we so long for, especially with no effort from Us or is The CB Passive Income 5.0 another tempest to stay clear off? Which is, to drive traffic to these secret pages! Sounds like Chan has got you covered in every aspect right? But is that really the case here? Is the only thing that Chan requires you to do as simple as he makes it out to be? #3. Collect your ClickBank commissions. Only if it were that simple. Unfortunately it is not, as the only task Chan has decided to let you handle is the HARDEST OF THEM ALL! Using just Email marketing, it would be very difficult to get lots of free Organic traffic, to drive to your web pages, even if you resort to Social media. And without this traffic, your hope of making any sales is nil. You will also be able to decide which products are good enough to be sent across to your email list. Which you won’t be able to do if you use Chan’s System. Have you ever thought of the fact about what will happen to this business if at some point there is a falling out between you and Chan? You also can’t decide which products can be promoted to them, this isn’t really in your favour, as most of ClickBank products are either scam or low quality, and if any of these gets promoted to your audience, chances are if they find out about this, they will no longer trust you enough to be willing to try what ever you send across to them or they might simply unsubscribe from your list. both ways its a loss to you not chan. To gain access to CB Passive Income you will have to make a monthly investment of $47 or go for the lifetime offer of $497. Is CB Passive Income 5.0 a scam? Absolutely not. 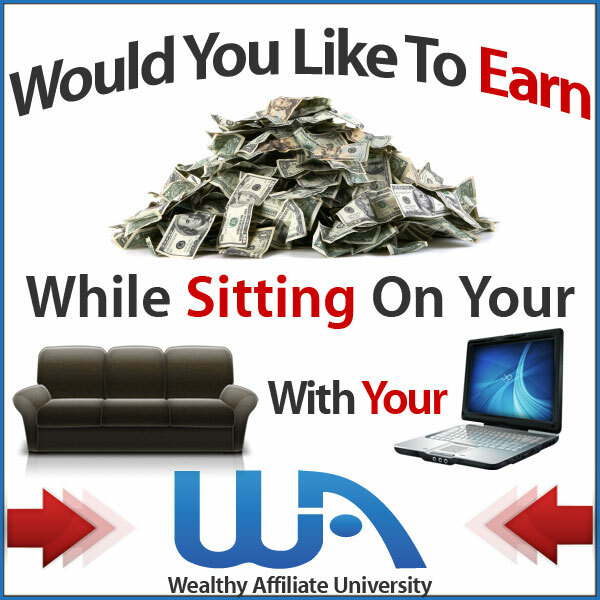 Can it create you that Passive Income source? Probably, depending on how you chose to invest in it. As a beginner, we do not think it will be in your best interest but at the end of the day, it’s your decision to make and I hope we have provided you with enough insight to be able to do that. The beauty of this is that you will not only depend on email marketing to generate passive income, as you can monetise as many pages as you want on your website, as long as it provides value. If you think this is what you would love to try out, here is Our free Step By Step Guide that will explain how everything really works to help you get started, you will also get access to Our no #1 recommended Platform that can help you get started for free. You will have access to a community of internet marketers of all kind who will be willing to support you on your journey including me. I am always available to offer you my help if you ever need it. Check out Our Free Guide Now, and start your journey to building the lifestyle of freedom you want. That is it for today. Hope you found this Review Post Useful? What’s your take in CB Passive Income 5.0? Or have you got any questions? Do leave them in the comment box below and we will gladly get back to you soonest.